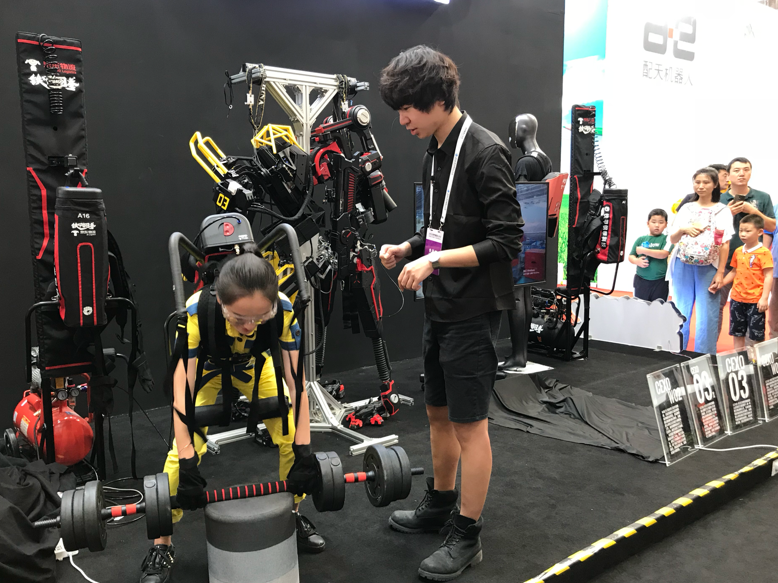 The World Robot Conference 2018 (WRC) just wrapped up its five-day event yesterday, on August 19, 2018. 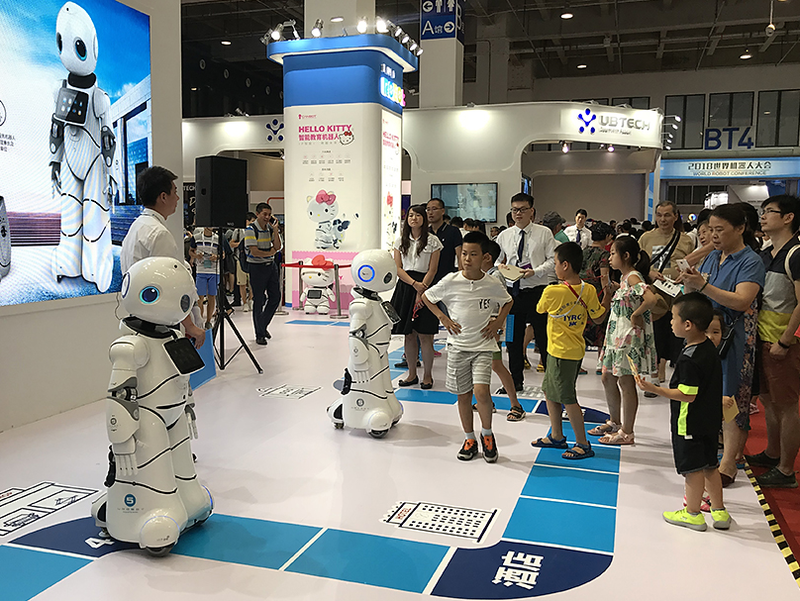 More than 500 top-tech items were displayed at WRC, which took place in ifrom August 15 to August 19, by more than 160 enterprises from China and the world. The Conference demonstrated many artificial-intelligence related events and contests. Participants, lecturers, programmers, business owners, and attendees got to witness and share some of the latest achievements in technologies, robotic research, application, and automation systems. 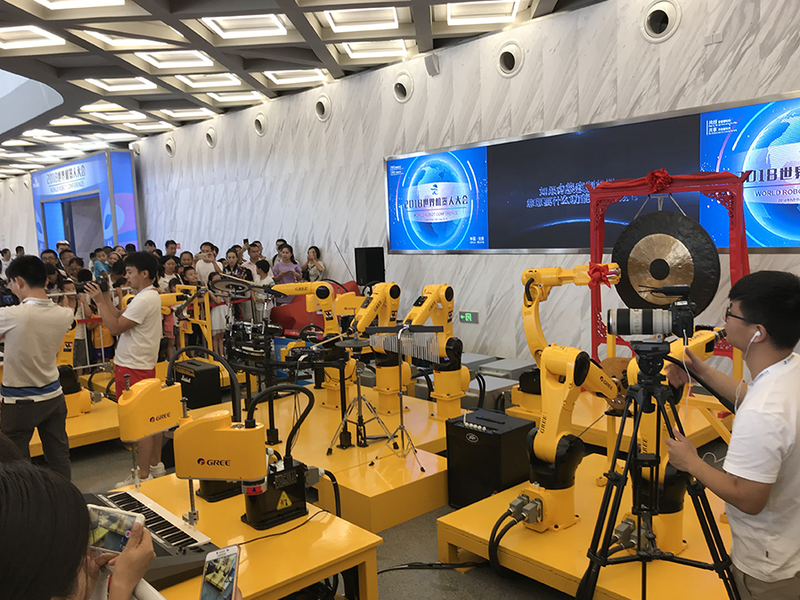 Visitors got to experience live interaction with many robotic figures which showed skills in performing, cooking, singing, swimming, flying, playing musical instruments and much more.